How to Help Our Dogs Thrive in Their Senior Years - Petpav - Your Online Magazine for All Things Pet! 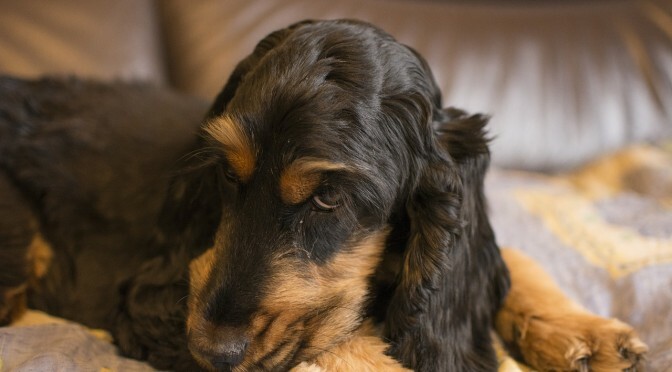 As our dogs age, we pet parents notice some of the changes that gradually occur in our dogs. Some of our dogs show signs of age with a little gray or white on their fur while most dogs tend to just slow down. It’s common for older dogs tend to sleep a little more and tire out more easily. Therefore, it is important to be in tuned to what our dogs can handle and what his or her specific needs are as he enters his golden years. 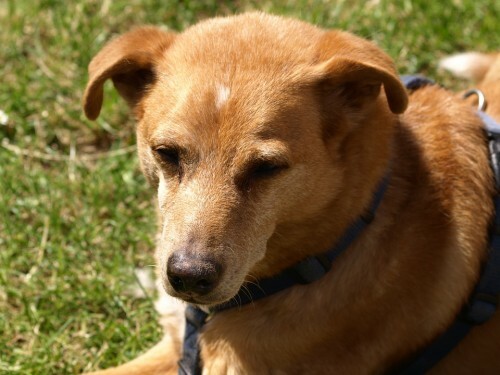 Below are some recommendations to help your dog continue to thrive during his senior years. It is important to see your vet twice a year as our dogs get older. If anything is wrong, you can catch or treat any possible issues immediately. Senior dogs should have a regular exam along with blood tests and dental exams to keep your dog healthy. 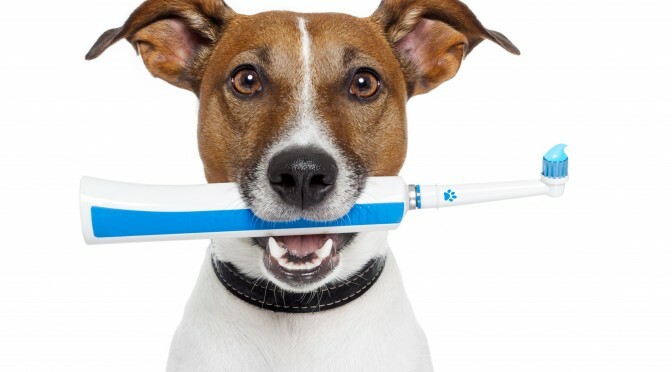 Remember that dental hygiene is especially important as our pets’ age, because any dental disease can lead to other diseases that become more harmful in his senior years. Even as our dogs gets older, regular exercise is important to build and maintain strong bones and muscles. Many senior dogs deal with arthritis and exercise helps keep senior pets agile which lessens the pain associated with it. Of course, make sure not to over-exercise your dog. Talk to your vet to come up with an exercise regime that fits your pet’s needs and don’t push your pup too hard! As always, a high quality diet is important but as our dogs age, it’s important to adjust the caloric intake. Even dogs that consume less calories may have more fat on their bodies as they enter their senior years. High protein is still necessary to help build strong muscles and a reduction in calories. Aging dogs can also benefit from dietary supplements including glucosamine, omega-3 fatty acids, antioxidants such as vitamin E and -carotene and extra vitamin C and vitamin E. Speak with your vet about whether your dog needs additional supplements for specific health issues. Dogs slow down both physically and mentally but that’s all the more reason to interact and keep your dogs stimulated. Just as physical exercise keeps bones and muscles strong, mental stimulation keeps them stimulated and interested in life. 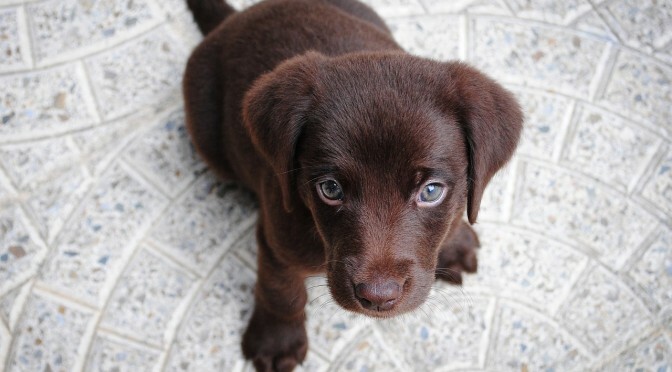 A dog that lacks stimulation will become depressed, distressed and more susceptible to illnesses associate with aging. Play fetch, continue to teach your dog tricks, give him toys that entice him to problem solve. The goal is to stimulate all of your dogs’ senses and keep him sharp and agile. Aging can be stressful with humans and dogs alike. Slowing down, dealing with arthritis, uncontrollable bladders and other illnesses are tough on our dogs. Shower your pup with love when he makes mistakes and accidents as this is typical of our senior dogs. You need be attuned to your dogs’ needs as an arthritic pet may appreciate ramps in the home, extra blankets and an orthopedic bed. Some owners put ramps up to their bed for their special pups. It’s very important in our dogs’ senior years to watch for anything unusual or different about your dog and to act on it right away. If you see any of the following symptoms: lumps, constipation or diarrhea, shortness of breath, coughing, weakness, unusual discharges, changes in weight, appetite, urination or water intake, stiffness or limping, increased vocalization and uncharacteristic aggression, make sure to see your vet right away.